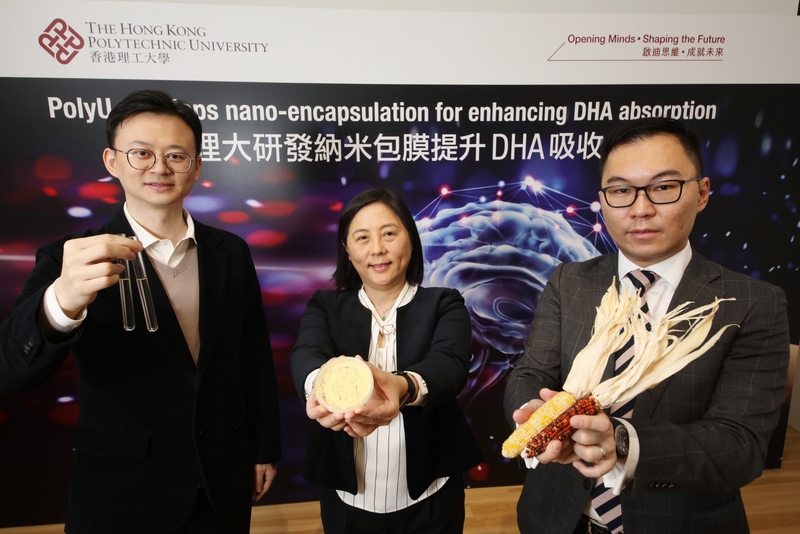 04 Feb 2019 --- Researchers at the Hong Kong Polytechnic University (PolyU) have developed a new nano-encapsulation technology that optimizes the absorption of DHA. 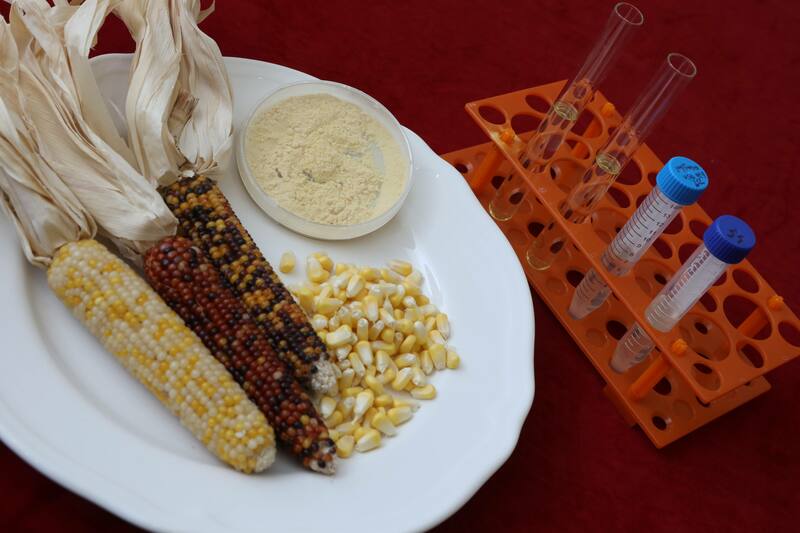 The researchers used Zein – an edible corn protein – to mimic milk fat globule membrane (MFGM), prevent DHA from oxidation and increase its absorption. The encapsulation method can reportedly be used to increase absorption in nutrient delivery. The research holds potential for the development of infant nutrition, functional foods and dietary supplementation since this nano-encapsulation technique offers an easy and effective way to deliver various nutrients, especially those with low bioavailability, Christina Wu from the Communications and Public Affairs Office at PolyU, tells NutritionInsight. DHA is an omega 3 fatty acid naturally found in breast milk and fish oil. It promotes the development and function of the brain and is primarily obtained through food and is transferred from the mother to the fetus via the placenta. Supplementation is recommended to achieve the optimal levels of DHA, especially for pregnant women and in early childhood. Given that DHA is highly unsaturated and vulnerable to oxidation and degradation under acid conditions, it is uncertain that the intake of DHA through supplementation is effectively delivered and absorbed in vivo. Click to EnlargeCorn kernel, pure zein and nanoencapsulation suspensionCarried out by the Department of Applied Biology and Chemical Technology (ABCT), the research was led by Dr. Wang Yi and Professor Wong Man-sau, who sought to define what influences DHA delivery and absorption, as well as its potency and efficacy. The nano-encapsulation they developed forms a core-shell structure to protect DHA in fish oil throughout gastric digestion and facilitate DHA absorption in brain, intestine and placenta. “Our findings also indicate that the technology can help overcome the blood-brain barrier in DHA delivery. We believe, therefore, that the technology could be further applied to enhance the efficiency of drug delivery for the brain, such as those for patients with dementia or Alzheimer's disease,” notes Dr. Wang Yi. The nanoencapsulation structure enhanced the DHA absorption because of the size, surface property and the solubility it offers, Wu comments. PolyU's team tested the effectiveness of the nano-encapsulation technology on maternal mice and their offspring. In two groups of maternal mice, each of six, fed with normal fish oil (Normal FO) and nano-encapsulated fish oil (Nano FO) respectively, it was found that the DHA concentration in the duodenum and jejunum of the Nano FO group is significantly higher than the Normal FO group. The result means that DHA, being protected by the encapsulation structure from oxidation and degradation under the acidic conditions of one’s stomach, is successfully released in the upper two parts of the small intestine of the Nano FO group. Also, the DHA contents in the brain of the Nano FO mice were significantly higher. This shows that DHA was delivered to the brains of this group more effectively as the challenge of the blood-brain barrier was overcome. The team also conducted tracer studies on the offspring of the mice. The mice were divided into six groups, ten mice each, and were given different diets. A no DHA meal, one with Zein, a normal low dose fish oil (Normal FO-low), a normal high dose fish oil (Normal FO-high), a nano-encapsulated low dose fish oil (Nano FO-low) and a nano-encapsulated high dose fish oil (Nano FO-high). They found that the three groups fed normal FO-high, nano FO-low and nano FO-high spent more time on novel objects rather than on familiar objects, meaning that they were more curious about new things and demonstrated better memory and learning capabilities. The nano FO-high group showed a higher amount of Brain-Derived Neurotrophic Factor (BDNF) in the hippocampus. BDNF, a protein activated by DHA, plays an important role in supporting the survival of existing brain neurons and promoting the growth and differentiation of new neurons and synapses. They also demonstrated a significant difference when compared to other groups in terms of better spatial learning and memory abilities. 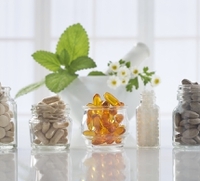 The next step is more clinical trials of the current nanoencapsulation suspension of DHA and conducting research in targeted delivery of various drugs and nutrients in the brain, Wu says. As scientific understanding of infant development evolves, the industry is seeing growing opportunities for infant nutrition formulas that come as close to human breast milk as possible, and which benefit aspects such as brain and immune health. In this space, NZMP, Fonterra’s B2B ingredients business, is making strides in uncovering the potential of milk fat globule membrane and has spoken to NutritionInsight about it. Further highlighting the significance of fatty acids for mothers and fetuses, a new study also found that an omega 3 DHA target blood level of 5 percent or higher reduces the risk of preterm birth. Previous studies had uncovered that DHA levels in pregnant women are often low and researchers support that there continues to be inadequate intake of the fatty acid despite strong recommendations. The study, published in the December edition of Nutrients, discusses the ramifications of DHA depletion in pregnant women and sets a clear target level.